Alexander regularly conducts Fast and Multi-Track commercial trials in addition to representing parties in mediations and other forms of alternative dispute resolution. C & C v D  - Represented the Claimants in a 3-day misrepresentation trial involving an alleged village conspiracy, abusive neighbours and the existence of ghosts. R v M  - Acted for the Defendant in a contract dispute arising out of a university start-up venture which had transformed into a multi-million-pound media company. In the Matter of W E PLC  - Acted for the company in the High Court over the course of several months in a successful application to reduce their share premium account and transfer to special reserve in the amount of £6m. FP Ltd v LT Ltd  A T Ltd v M C Ltd ; W K v CWC Ltd ; CS v HH Ltd  et al - Represented both Claimants and Defendants in a sequence of recruitment agency litigation – ATOW Alex has not lost a recruitment trial. In torts such as deceit, where liability depends on the claimant acting in reliance on a statement made to him, the test for establishing vicarious liability is not the same as for other wrongs committed in the course of a servant’s employment. Alex Whatley analyses the Court of Appeals recent decision in Winter v. Hockley Mint Ltd  EWCA Civ 2480. 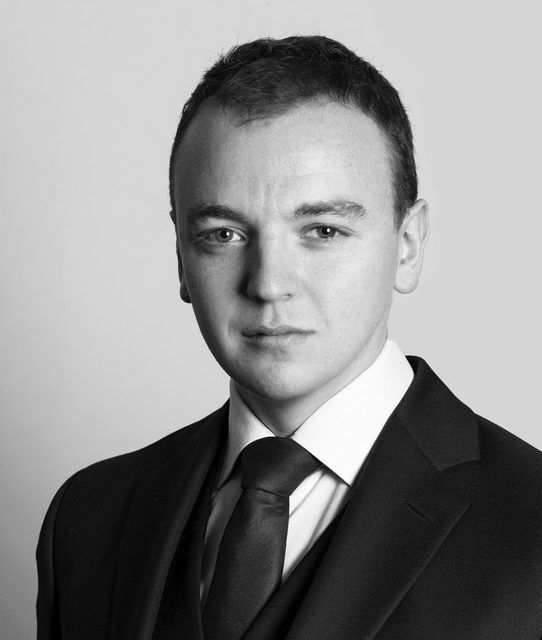 Alex Whatley is a Commercial Law barrister specialising in business disputes and Agency. Click here to view his profile. Western Circuit's Vulnerable Witness Advocacy Training Course.